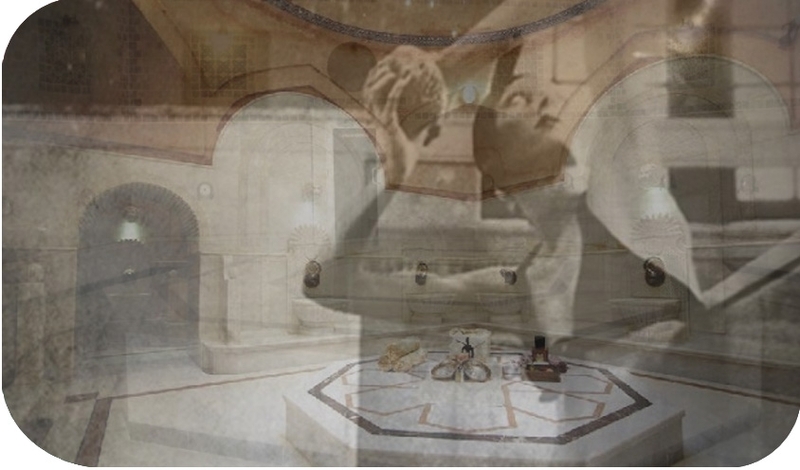 Believed to be the oldest bath in Istanbul, Acemoglu Hamami's modern treatments include a Turkish coffee peel and the “Bride Hammam” with tabors and tambourines. Recline on a heated marble platform called the sicaklik , surrounded by bathing basins and private cubicles. Conclude with a scrub and a cool rinse.